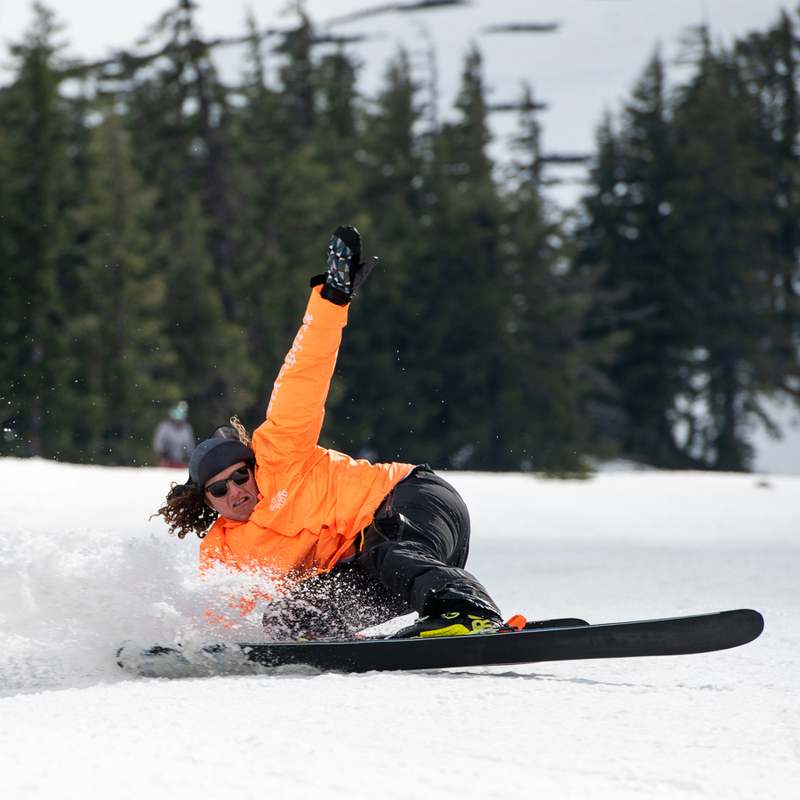 Our Lib Ski Rippers are an amazing crew of life long skiers each with a unique and creative approach to riding a mountain. 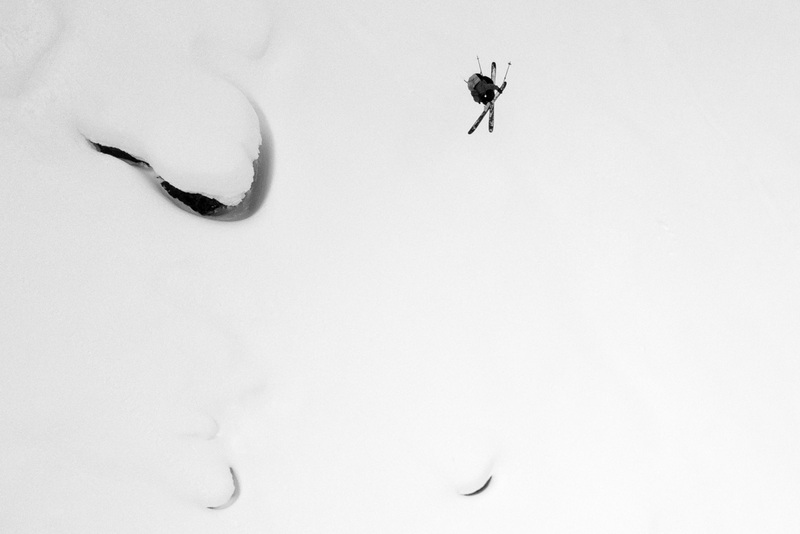 Whether it be pillows, powder, park, groomers, pipes, helis, rope tows, touring, heels in, heels out, natural, unnatural...whatever! As long as they're skiing on Mervin Made zero hazardous waste Lib Tech Skis anything is possible! 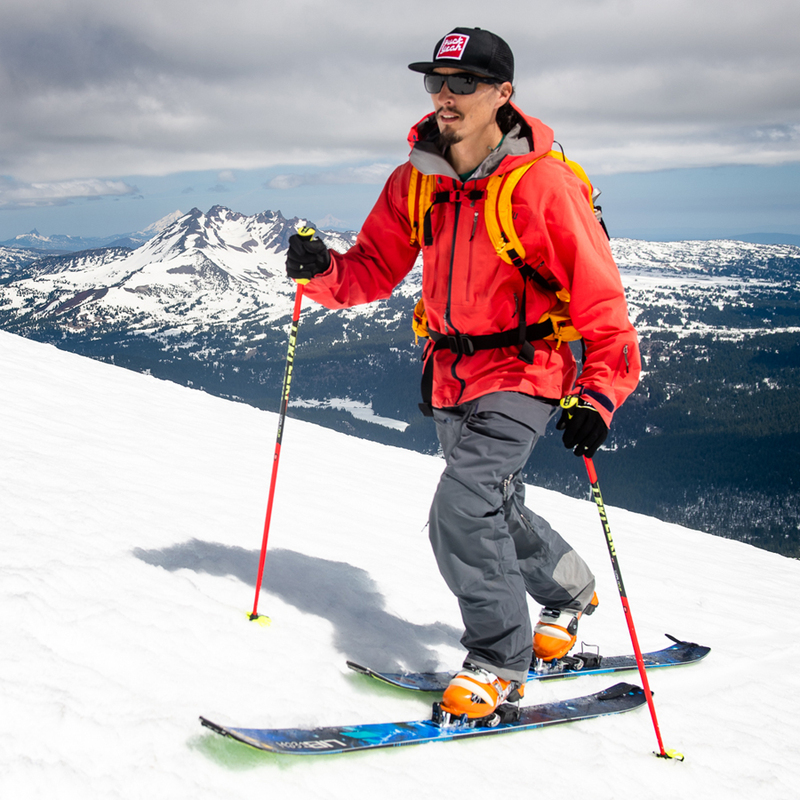 With next level freestyle flow and all mountain line awareness Bend, OR native Lucas Wachs is just getting started leaving his mark on skiing. Mt. 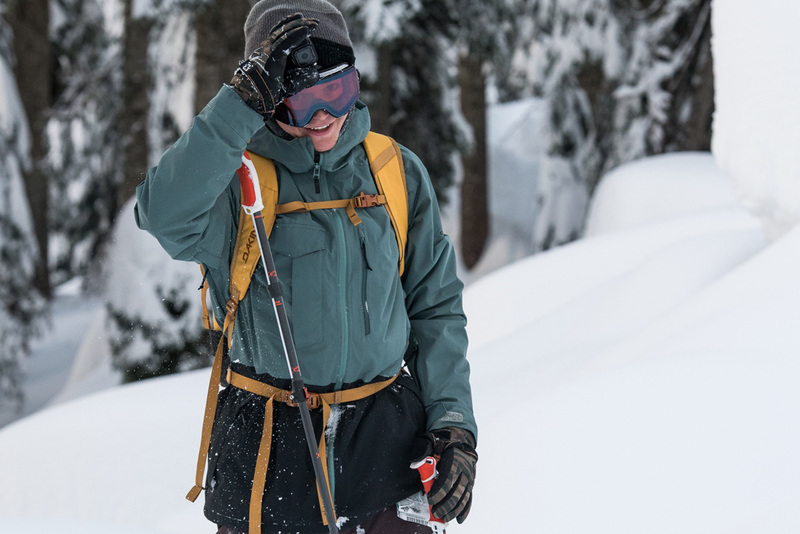 Baker local, marine biologist, front man in a rock band and free heel madman Adam ü is hard to pin down and even harder to follow. 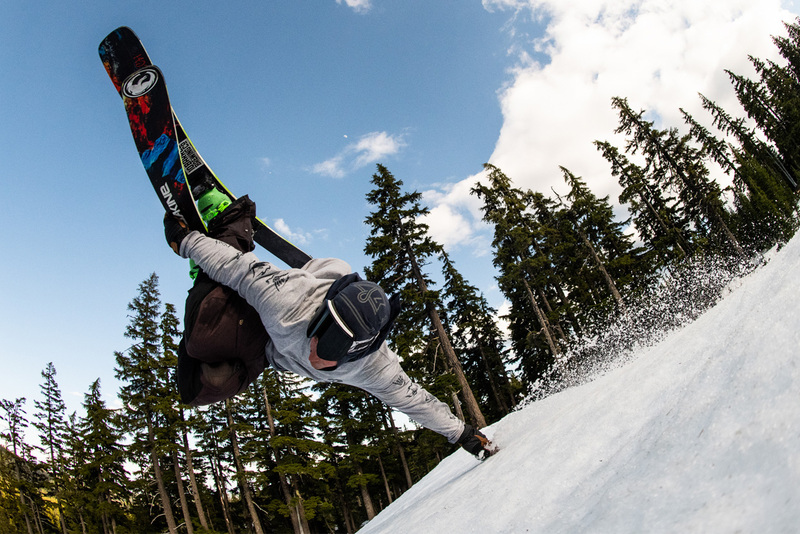 Avante guard freestyle phenom Chris Kaar pushes skiing's boundaries with his creative approach to park, resort and street skiing. Michigan's power freestyle all mountain sender.